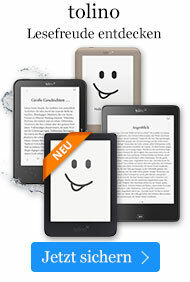 Buch € 210,99* inkl. MwSt. Chronic Fatigue Syndrome (CFS) is now a recognized major and international medical concern. 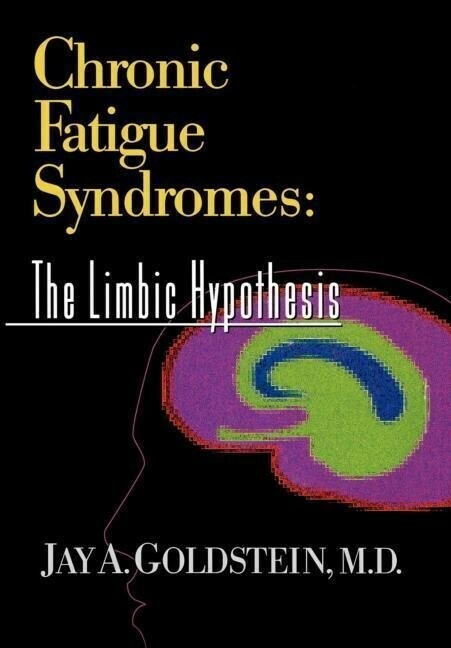 In this innovative book, Dr. Jay Goldstein provides a medical narrative of an "evolving theory" of how the symptoms of CFS may develop through dysfunction of numerous physiological pathways: He describes the biologic basis of these assumptions, and, based on an analysis of basic medical principles, leads the reader to logical conclusions. Chronic Fatigue Syndromes: The Limbic Hypothesis carefully reviews the extant research literature in each chapter. Although Dr. Goldstein cautions that this model should be viewed only as a PROMISING FOUNDATION for future research, no less than six peer reviewers, all leading researchers and clinicians in the CFS field, have endorsed the direction of Dr. Goldstein's bold proposition.